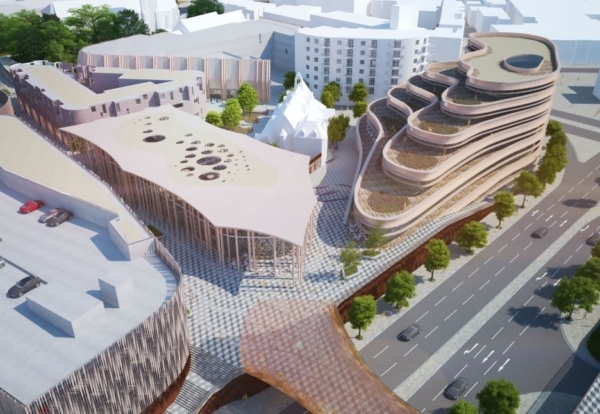 Swansea Council is to start the hunt for a development partner for its proposed £750m redevelopment of major city sites. The long-term strategic development partner would help the council regenerate locations such as Swansea Central Phase Two, the Civic Centre site, the Sailbridge site, and a large area of the former Hafod-Morfa Copperworks site. Swansea Central Phase Two is much of the city centre area between St Mary’s and St David’s Churches; parts of the copperworks site are already reserved for development by Penderyn Whisky and Skyline New Zealand. Other areas include the sites of the former Oxford Street School and St Thomas Station, an area bordered by the River Tawe and the lower part of the A4217. The council will publish an OJEU notice in the next 48 hours seeking expressions interest from potential partners. Council leader Rob Stewart said: “We are transforming Swansea city centre and we want to continue the regeneration with a great businesses partner on board. 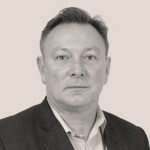 “Swansea Council is a substantial land owner and we want to deliver regeneration through a number of significant and strategic sites over the short, medium and long term – and to identify further opportunities from our land holdings. The new development partner will provide risk capital and the council will seek public sector grant funding if needed. Expressions of interest must be submitted by Monday, May 6 with the council happy to discuss the proposal before this date. Phase 2 Swansea Central A mixed use scheme based on 20,000 sq. m office hub for public sector identified occupiers and leisure and retail uses. Oxford Street School Site An office led mixed use scheme. Civic Centre Site A significant seafront site for mixed use development, looking out over Swansea’s world famous bay. St Thomas Station Site A major riverfront residential led mixed use scheme. Sailbridge Site A riverfront site with Bridge that links the City Centre to SA1. Site 9 Swansea Marina Sea-facing site on the promenade at Swansea Marina proposed for residential and commercial uses. Other sites The council has a range of additional sites, and would consider adding or subtracting sites into the proposed JV agreement over its term.